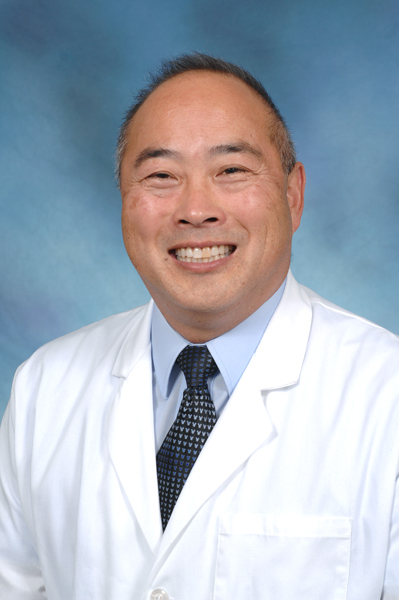 Dr. Lee is a 1987 graduate of the University of California at Los Angeles School of Dentistry and he received his undergraduate in Biology from the California State University Fullerton. Dr. Lee also completed a general practice residency in the United States Air Force in 1988. He served in the Air Force from 1987 through 1991. Dr. Lee joined Cincinnati Dental Services in 2017. Dr. Lee previously practiced in the Hamilton and Centerville areas of Ohio before coming to Cincinnati Dental Services. Outside of Dentistry, Dr. Lee is also a Professor of Biology at the University of Cincinnati – Clermont College where he teaches Anatomy and Physiology, General Biology, and Microbiology. Dr. Lee is married to his wife Beth and has a daughter Melinda, and a son Douglas. Dr. Lee also enjoys woodworking and golf.